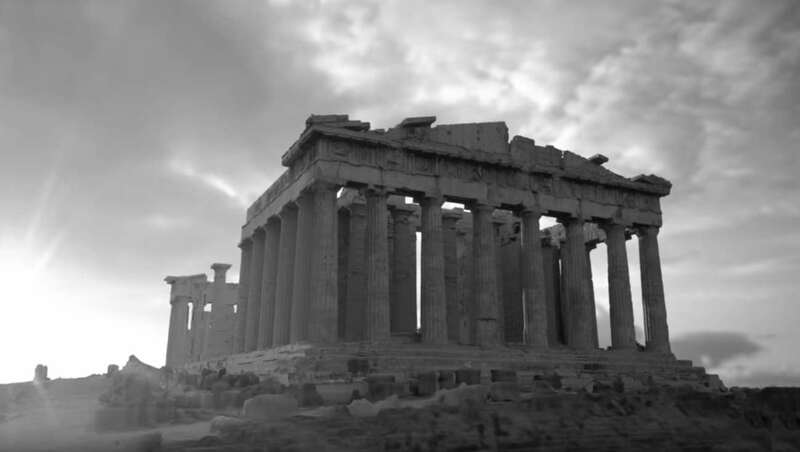 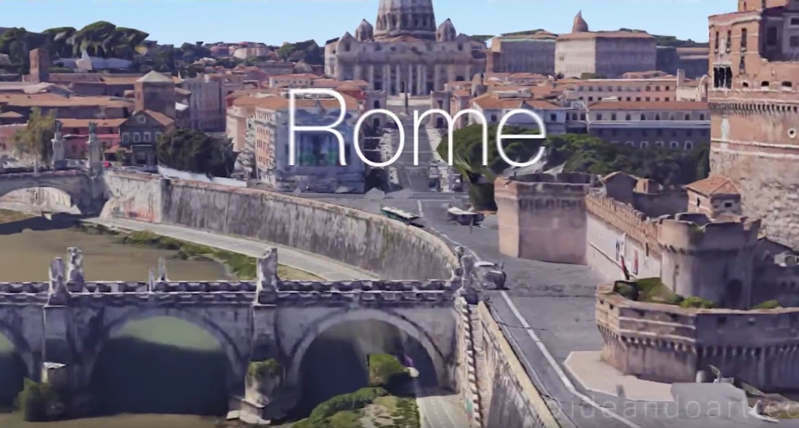 Cyark and Google Arts & Culture are launching “Open Heritage,” the largest 3D collection of heritage data. 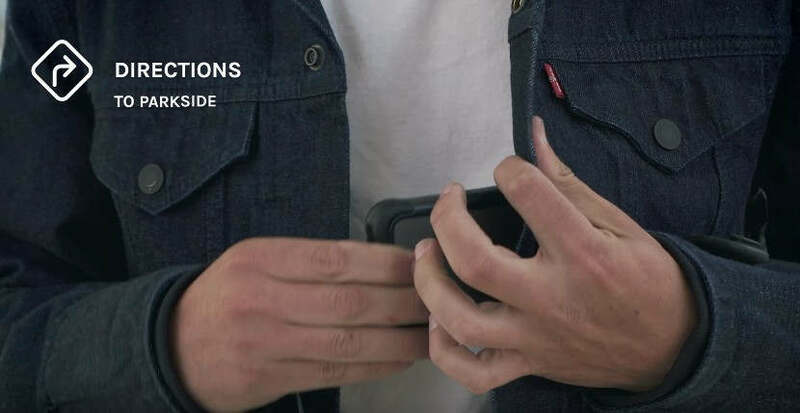 Meet Levi’s Google-powered smart jacket, made to fit your life on the move. 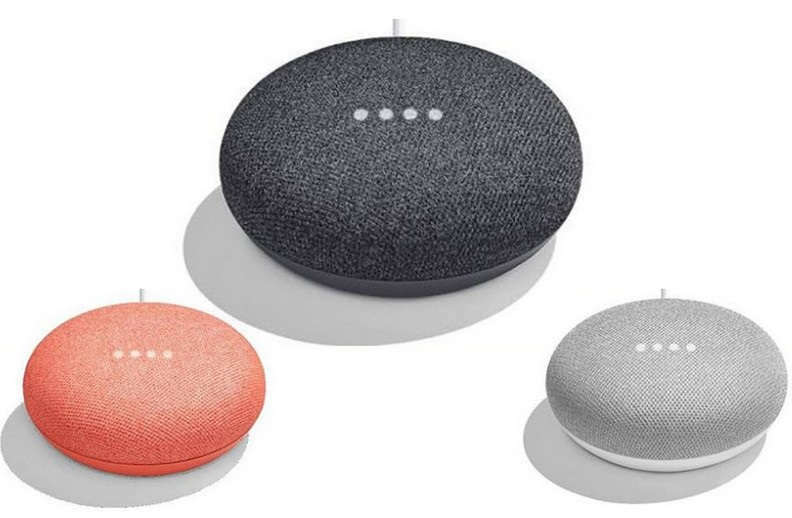 Google Home Mini speaker will also be able to set reminders and more. 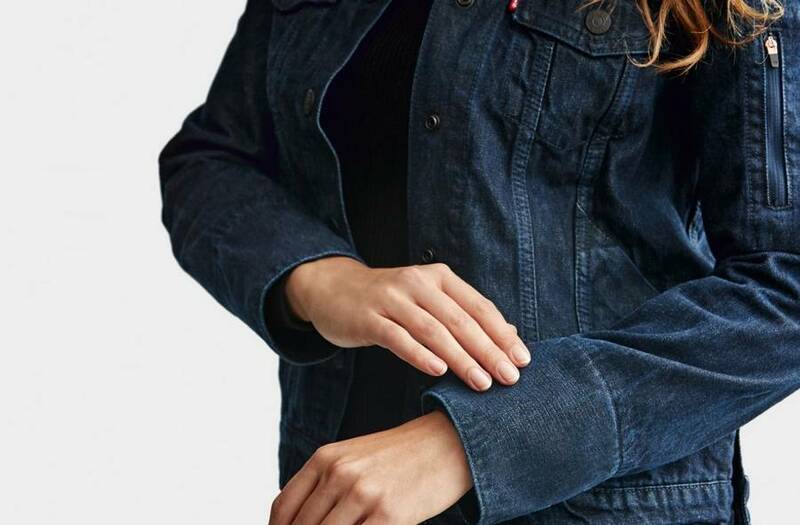 Levi’s and Google smart jacket that lets you control your phone by brushing your sleeve, will go on sale later this year. 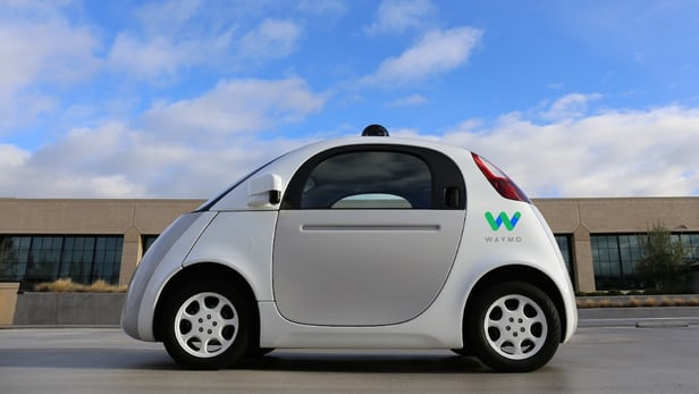 Google’s self driving cars are now under a new company, called Waymo. 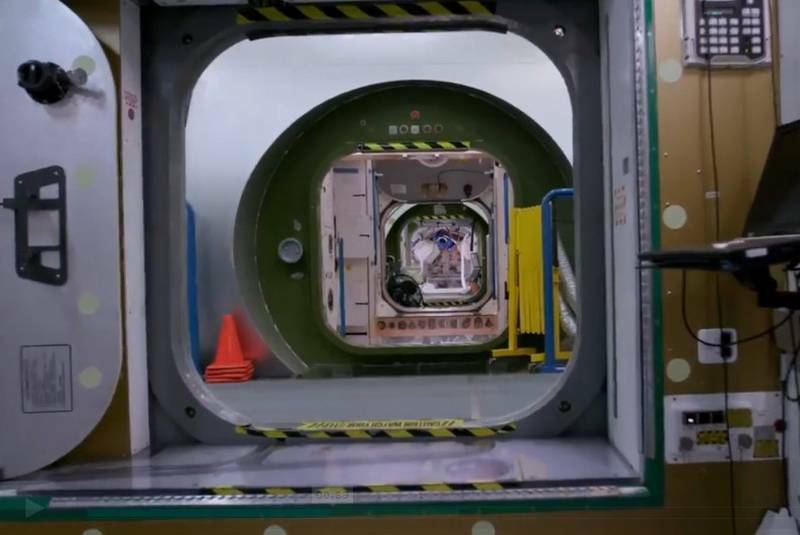 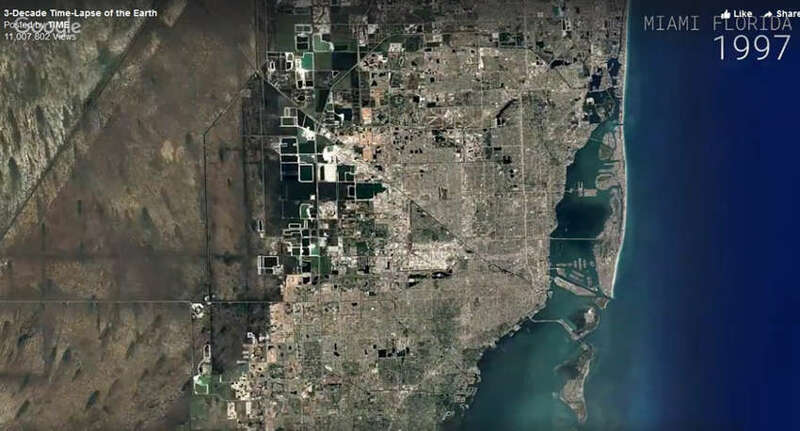 Google Timelapse lets you see how places on Earth has changed in 32 years. 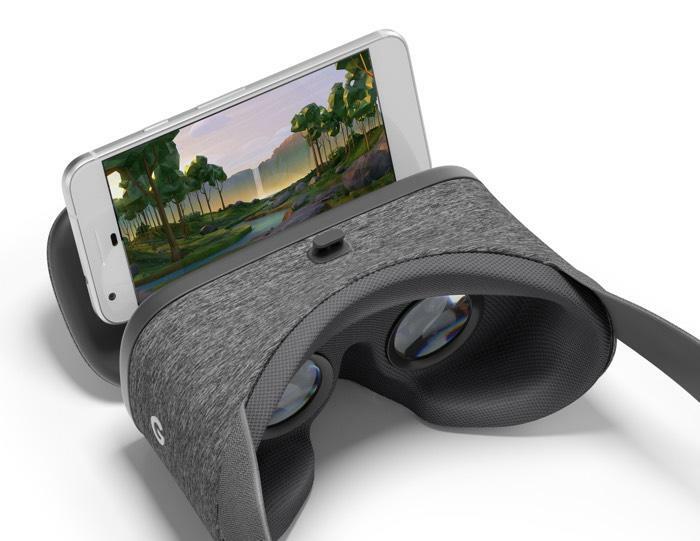 Google Daydream VR to hit retail on November 10th.